This is a guest tutorial by Mickael Riciotti, environment artist at Unit Image in Paris. 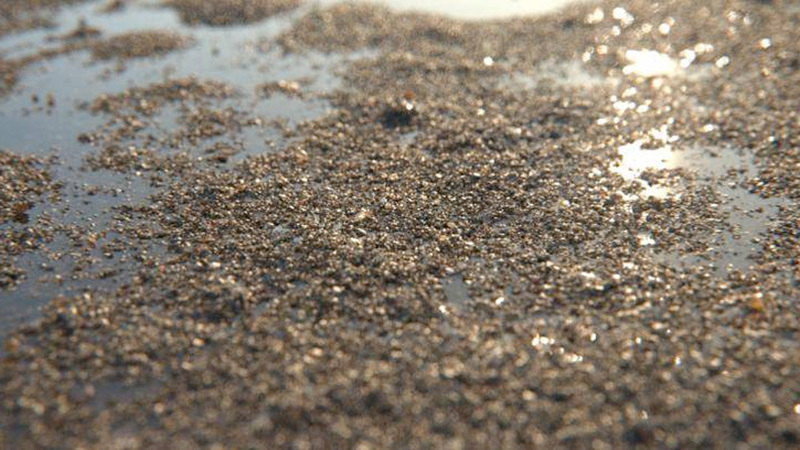 Inspired by a recent article on FXGuide about creating the sand in Houdini for Pixar's piper, Mikael wanted to see if he could create a similar look with 3ds Max, V-Ray and Forest Pack Pro. Mickael walks you through each step starting with creating basic ground and lighting and ending with an alternative version, wet sand.